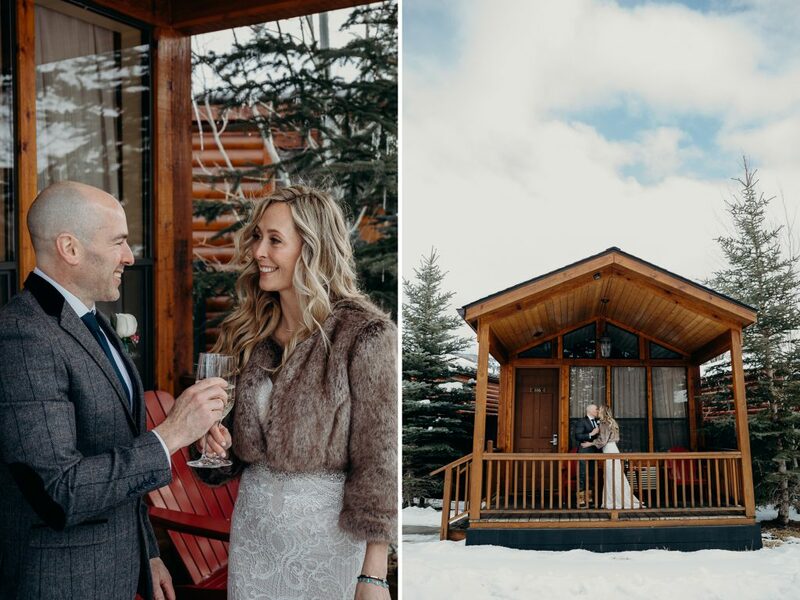 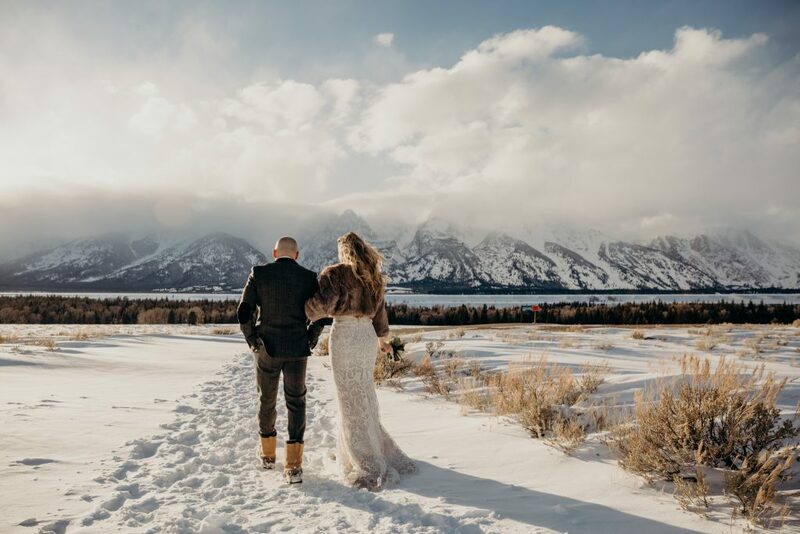 Evan & Kate | Jackson Hole & Grand Teton National Park Elopement | Erin Wheat Co.
A Jackson Hole & Grand Teton National Park elopement is essentially the best thing I can imagine for lovers. 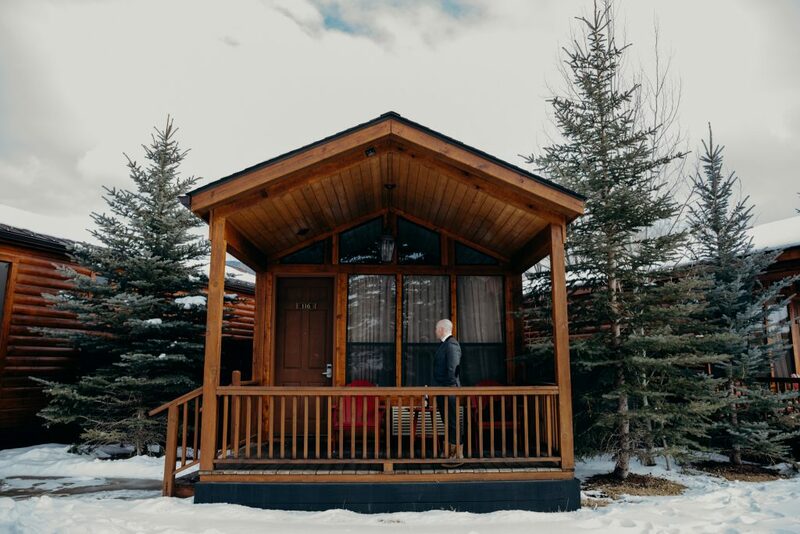 Jackson seems to draw spirits that chase dreams with endless passion and grab life always, pushing themselves and those around them. 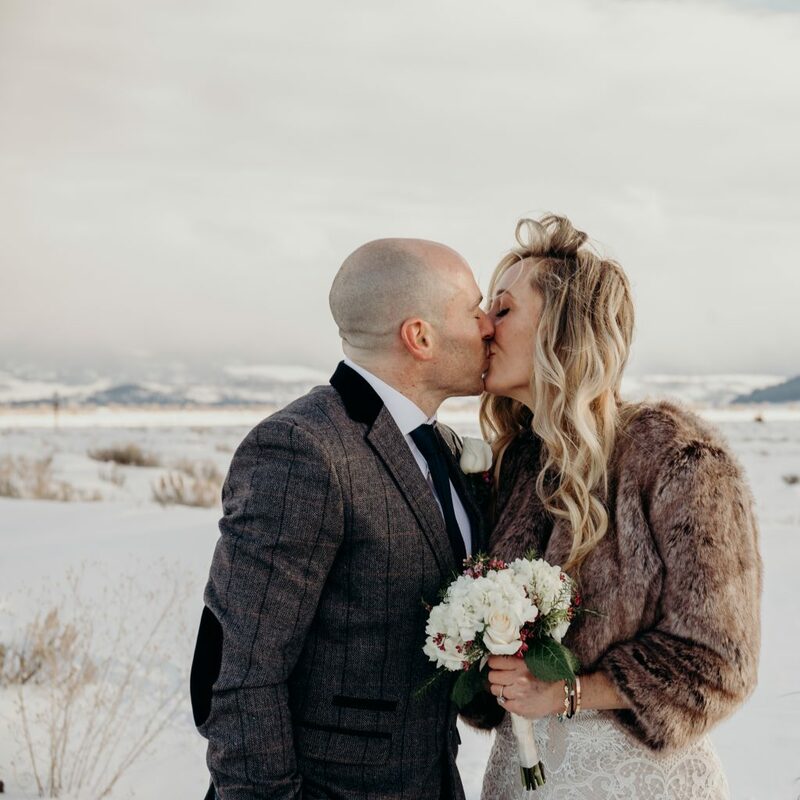 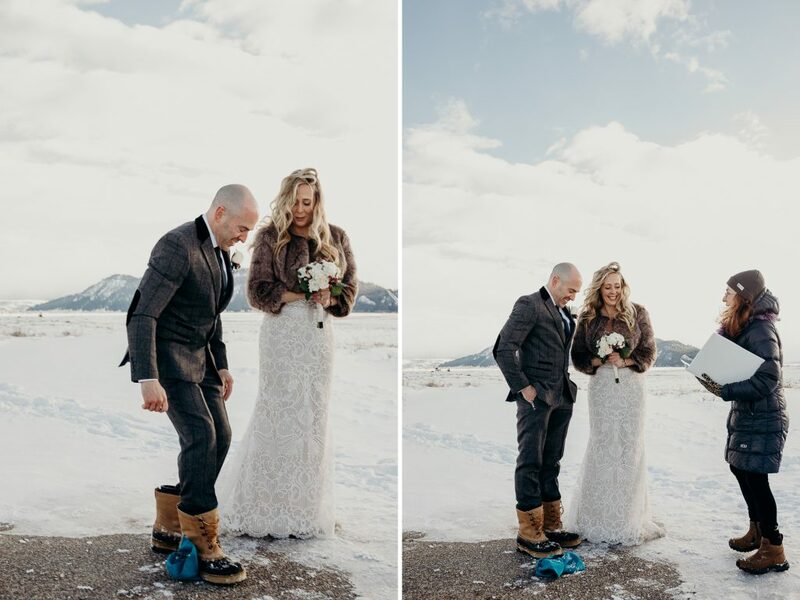 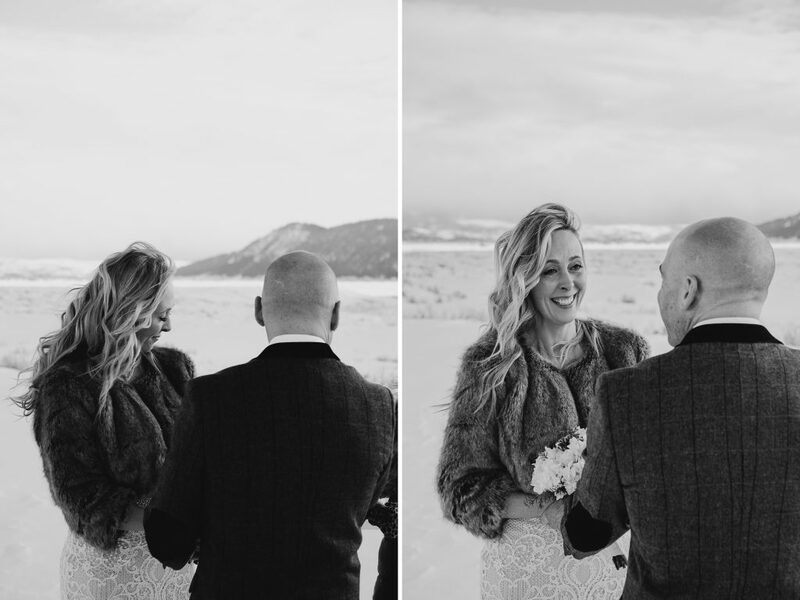 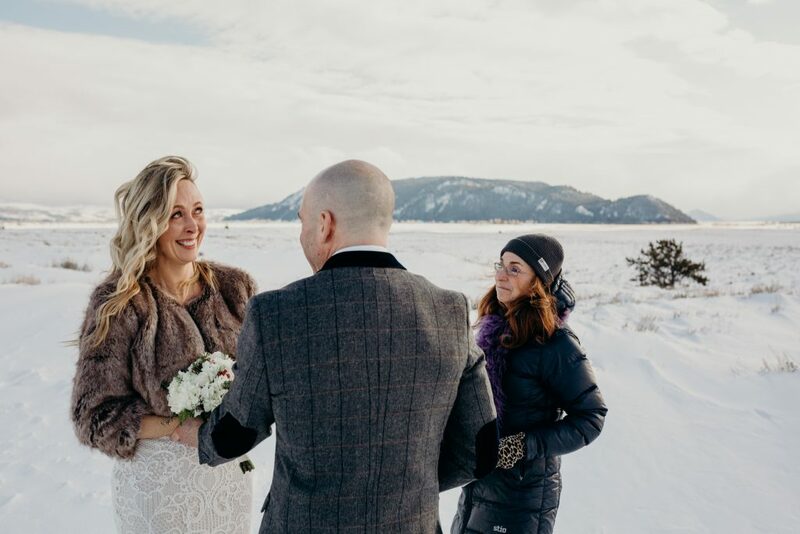 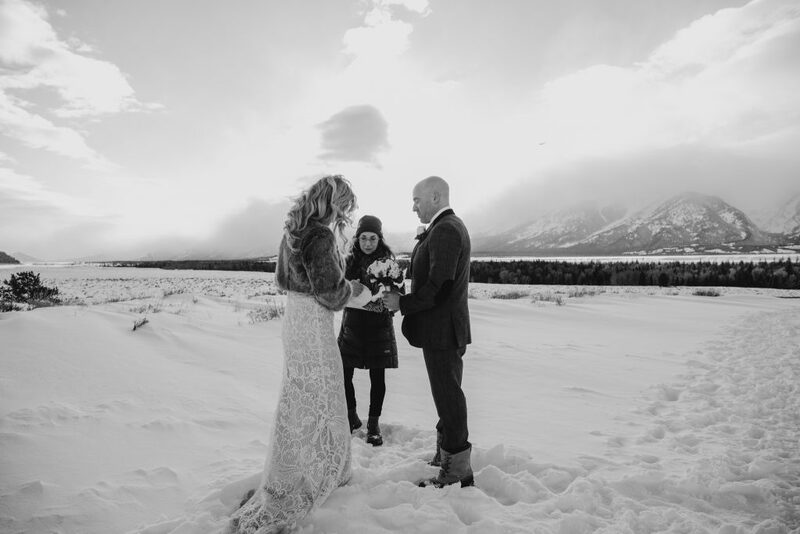 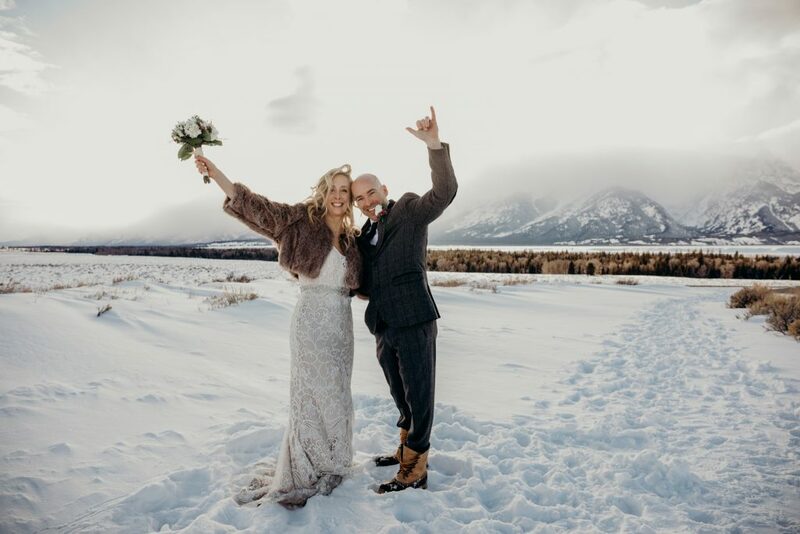 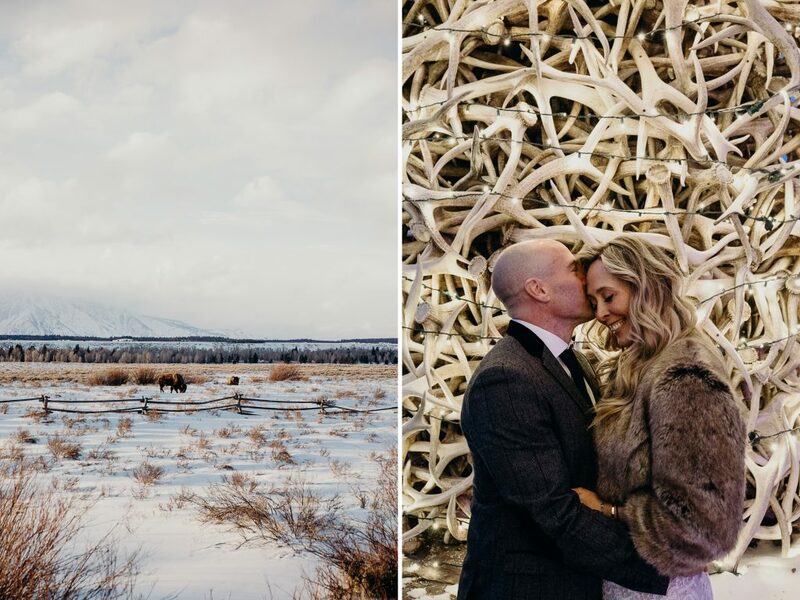 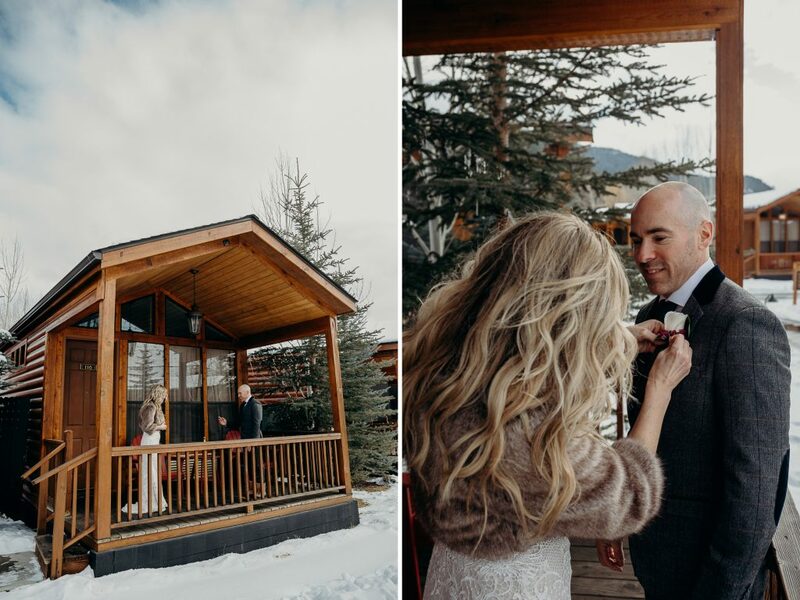 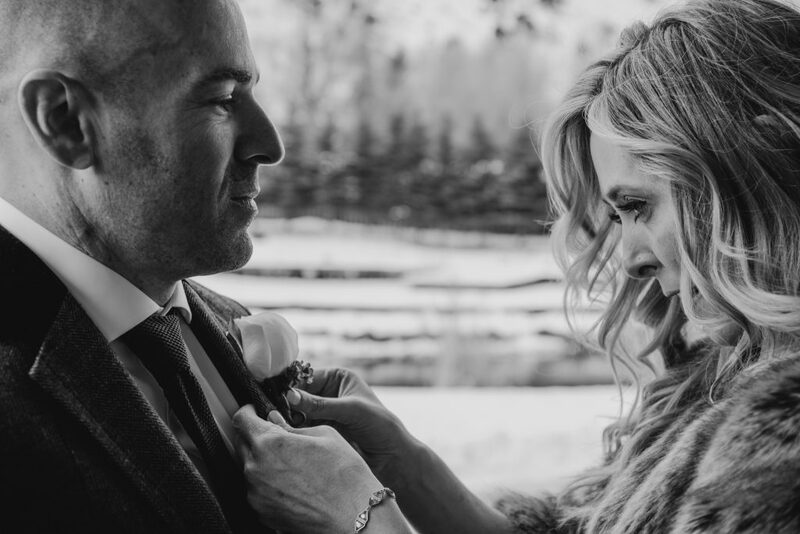 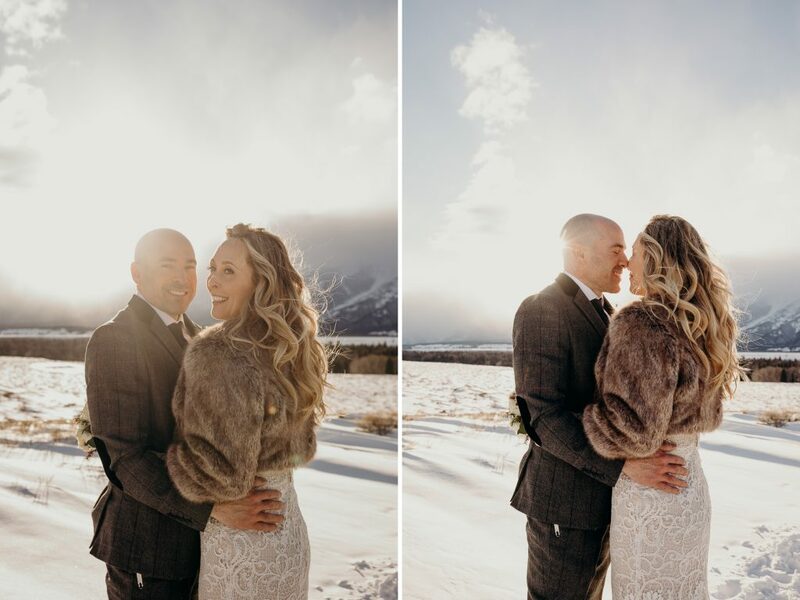 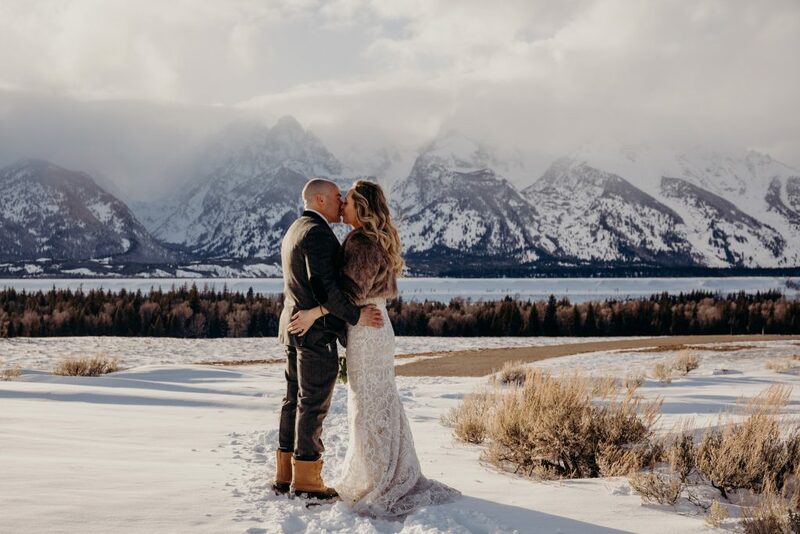 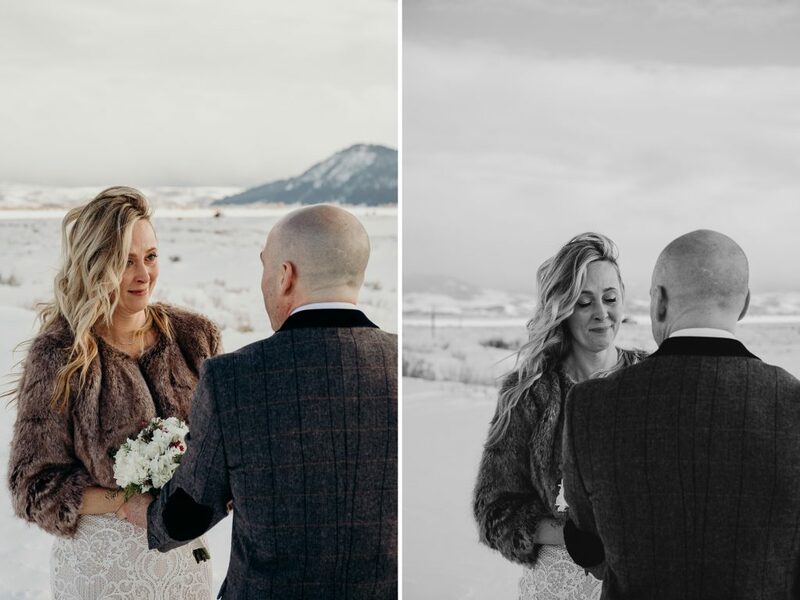 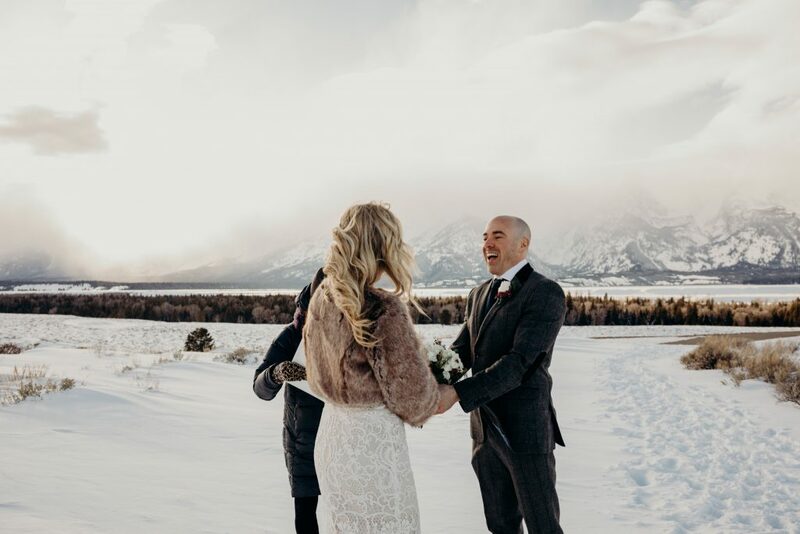 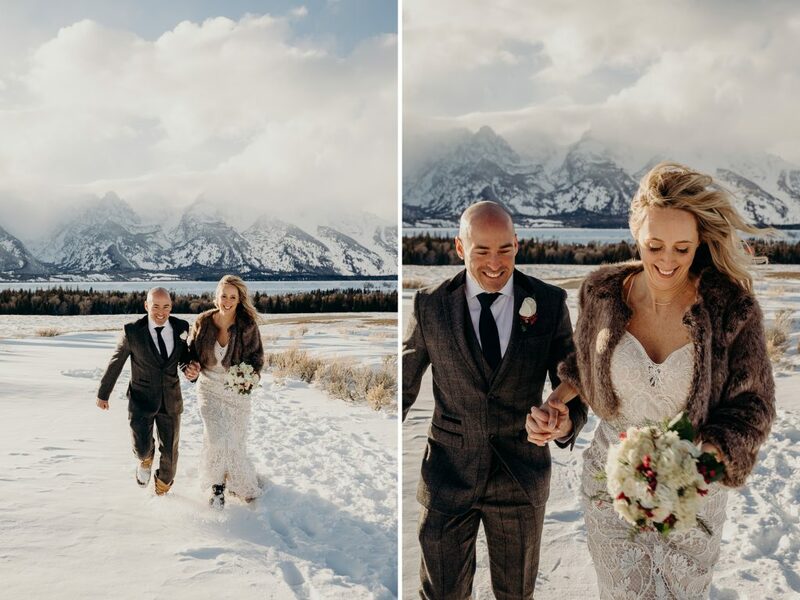 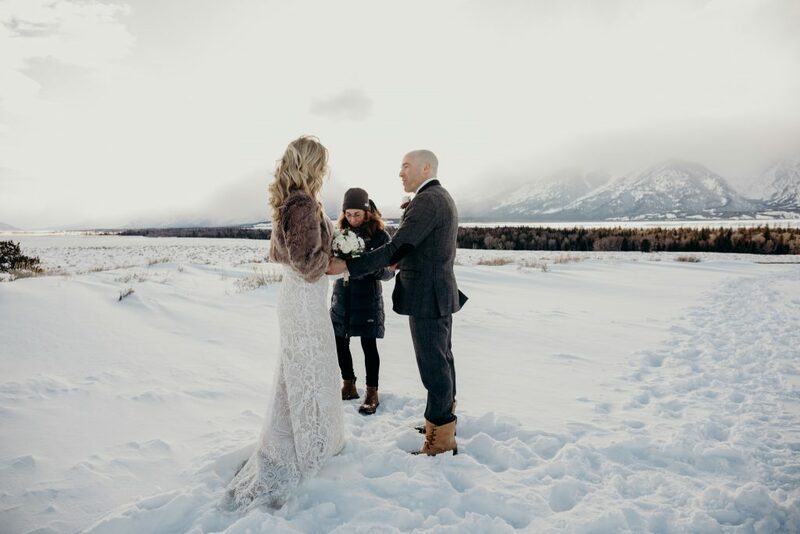 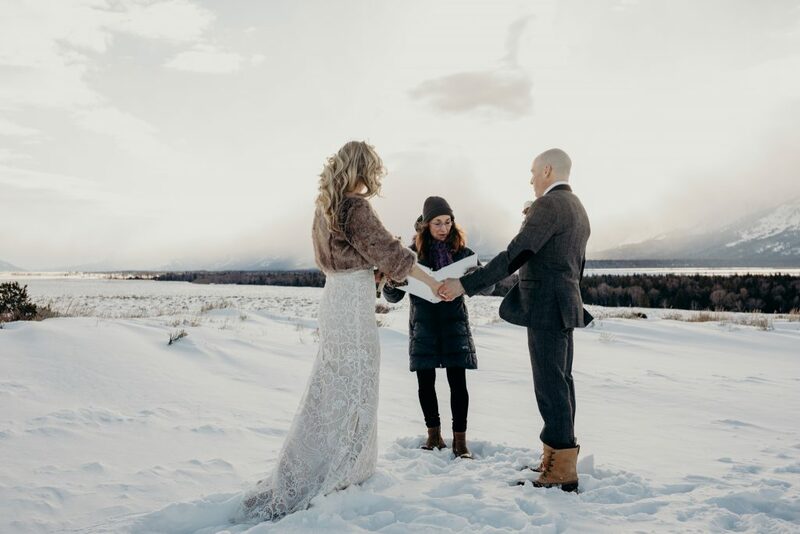 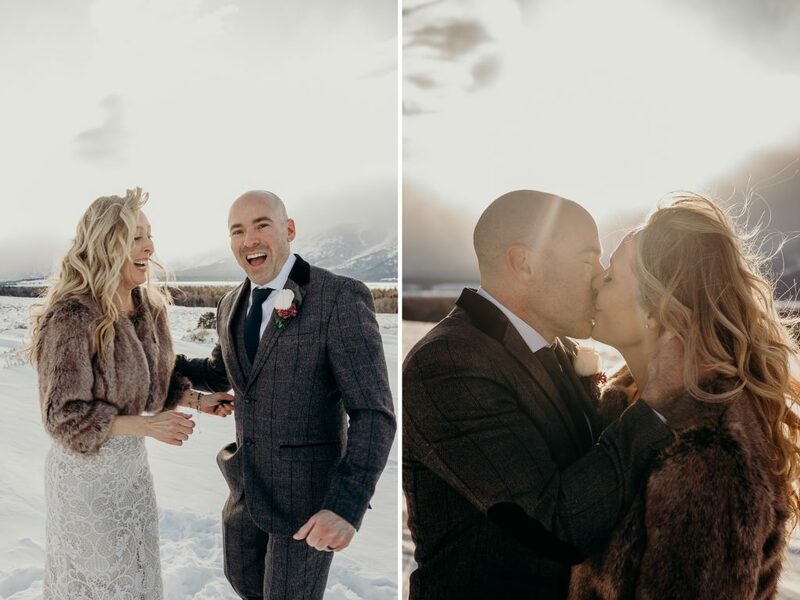 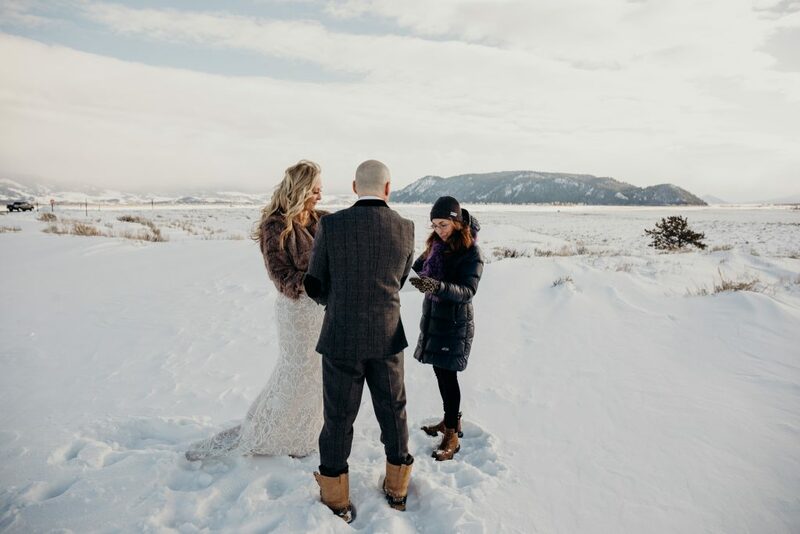 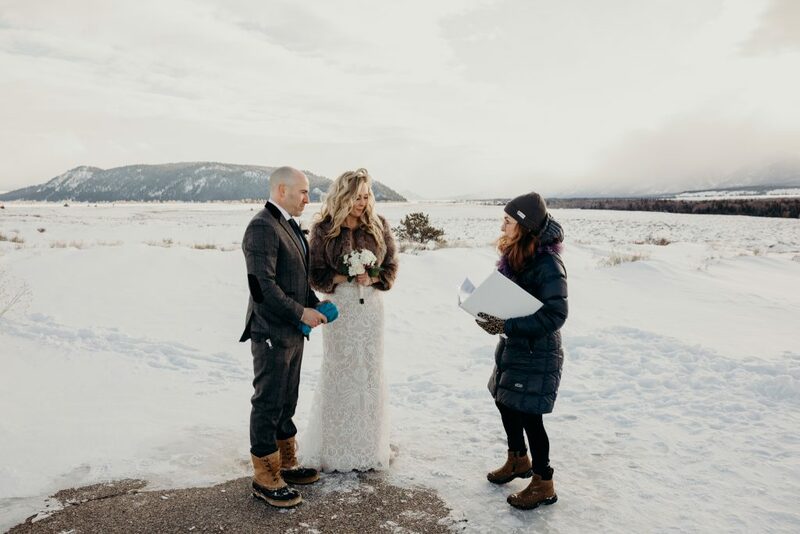 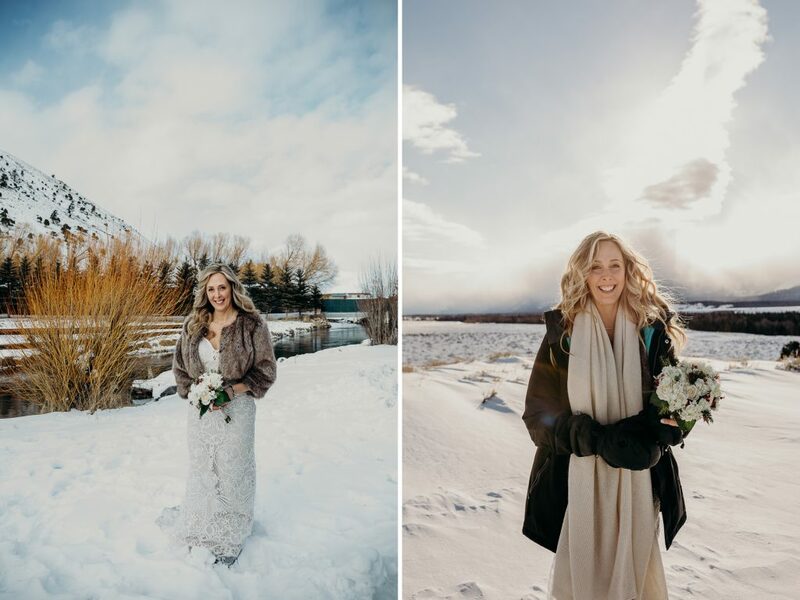 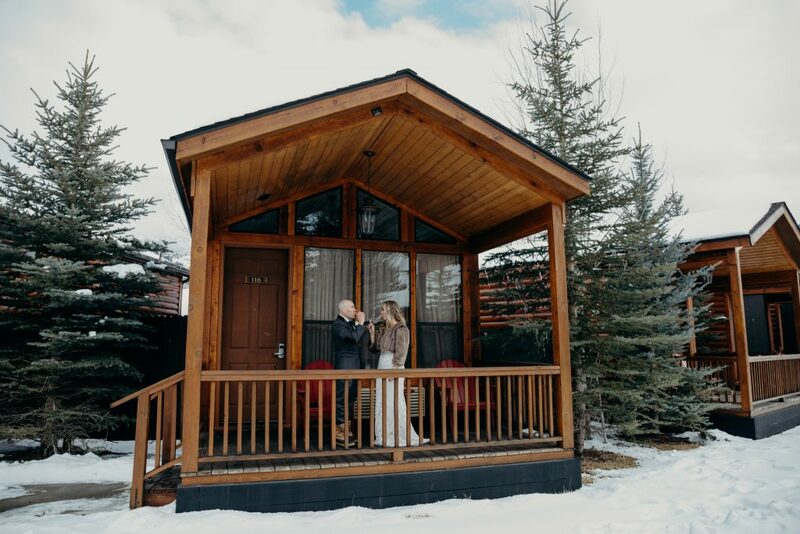 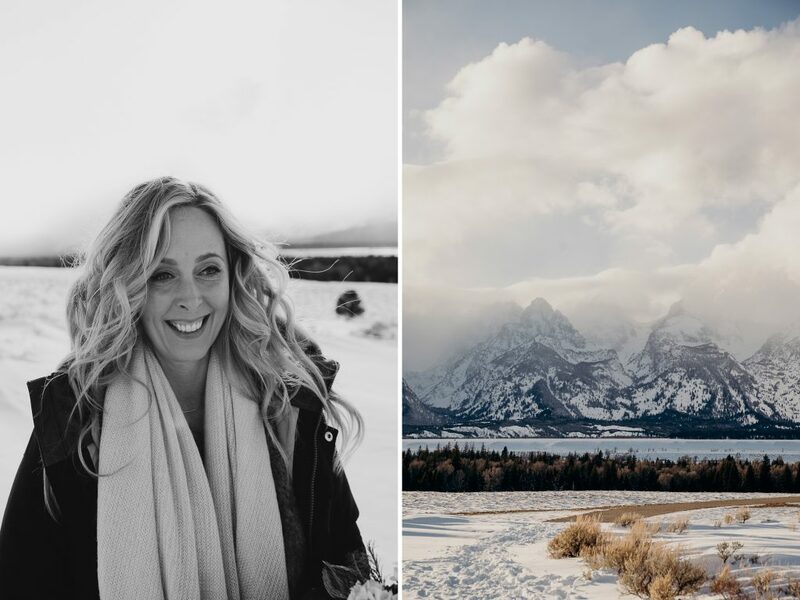 Kate and Evan are a perfect match for this spirit, choosing to celebrate the love they have together under the Tetons in an intimate ceremony. 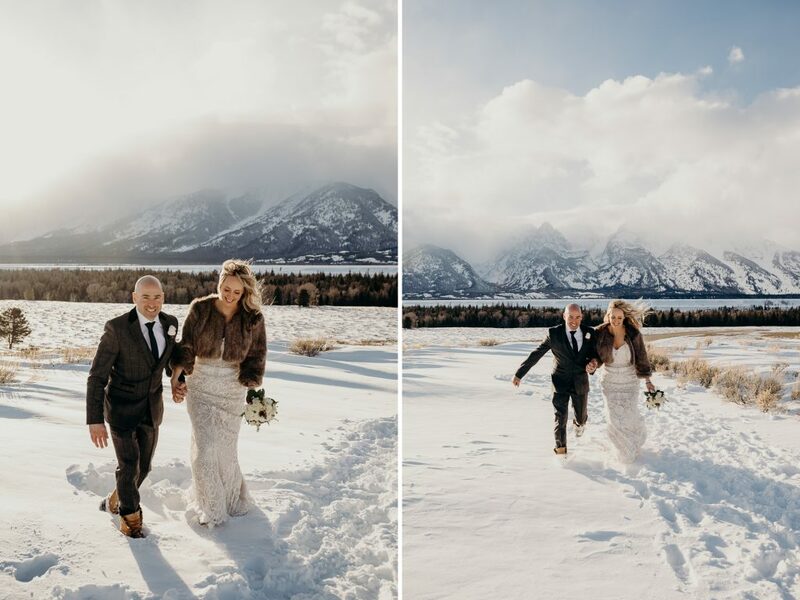 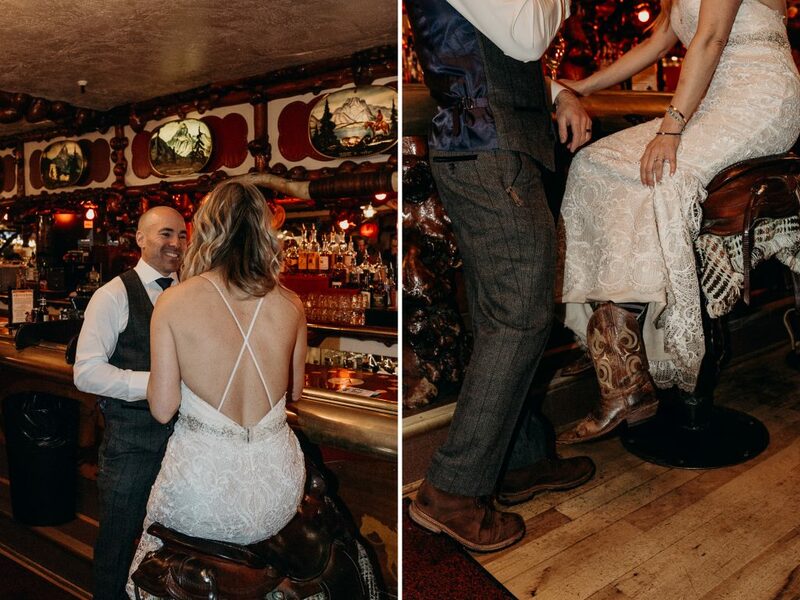 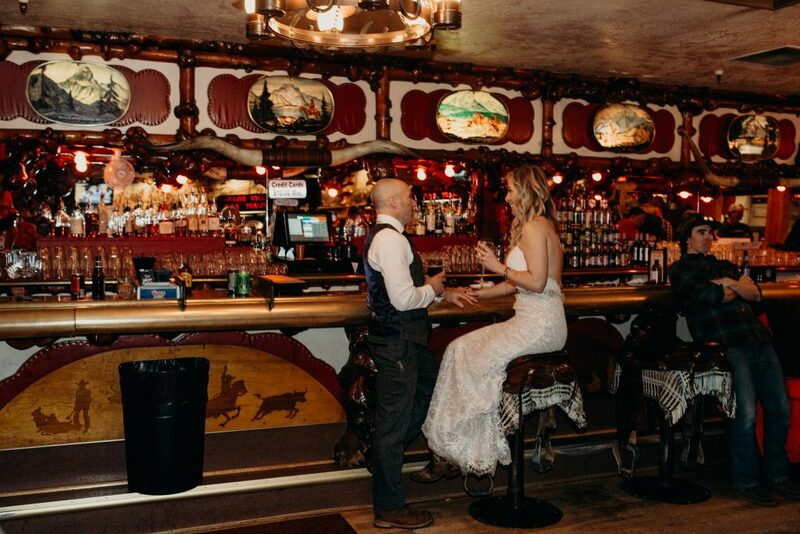 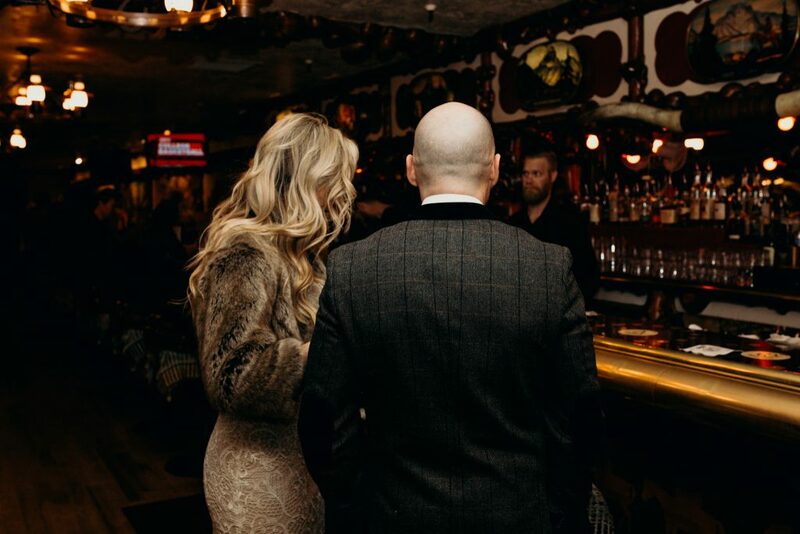 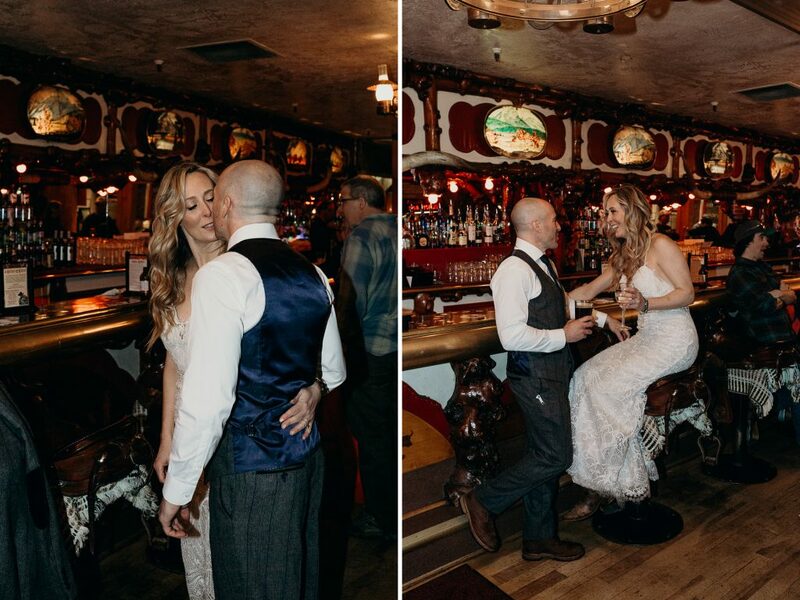 We celebrated with them as they tied the knot under some of the most incredible light possible, rambled along Grand Teton National Park watching for bison and hit town for drinks at the infamous Million Dollar Cowboy Bar. 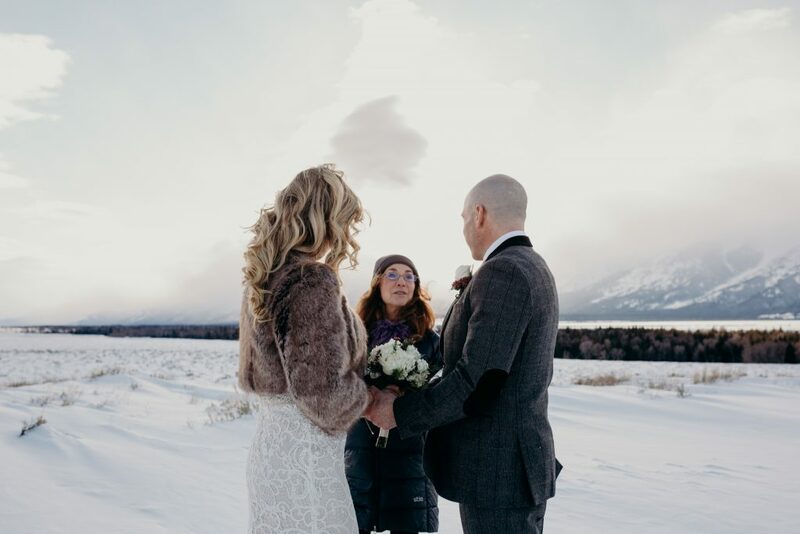 This was without fail one of the most wonderful ceremonies imaginable with some of the best folks possible. 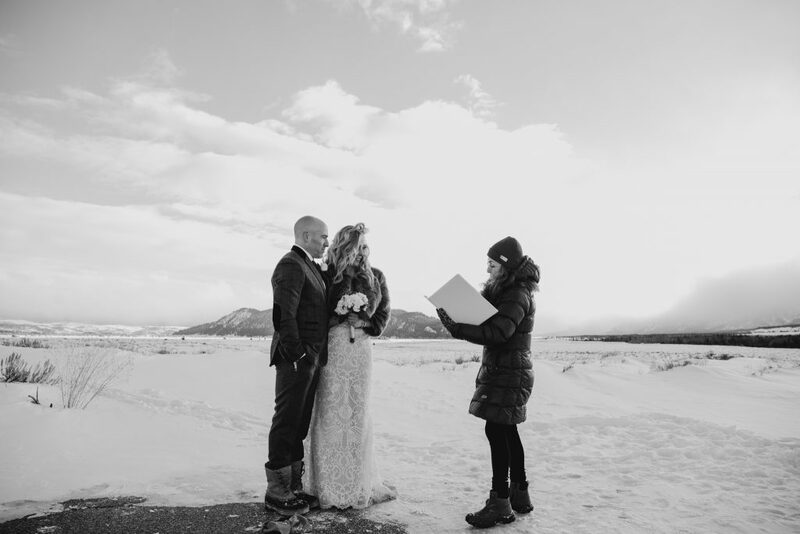 A testament to the power in celebrating a love that’s yours, in your own way and showcasing the beauty that creates. 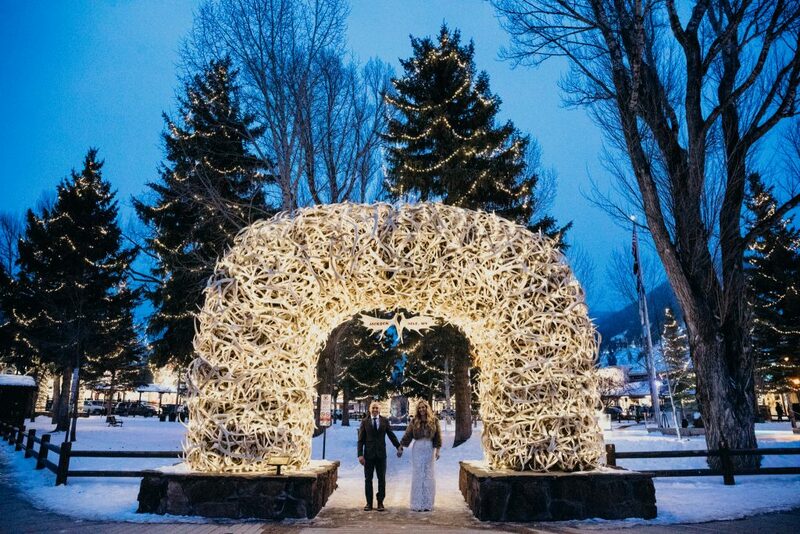 Here’s to mountains on mountains you’ll explore together Evan & Kate!